Members of PSAC Local 20150 are invited to watch a video, eat lunch, and take part in a post-video discussion on Thursday, June 20, starting at noon in Leylum. We will provide lunch. 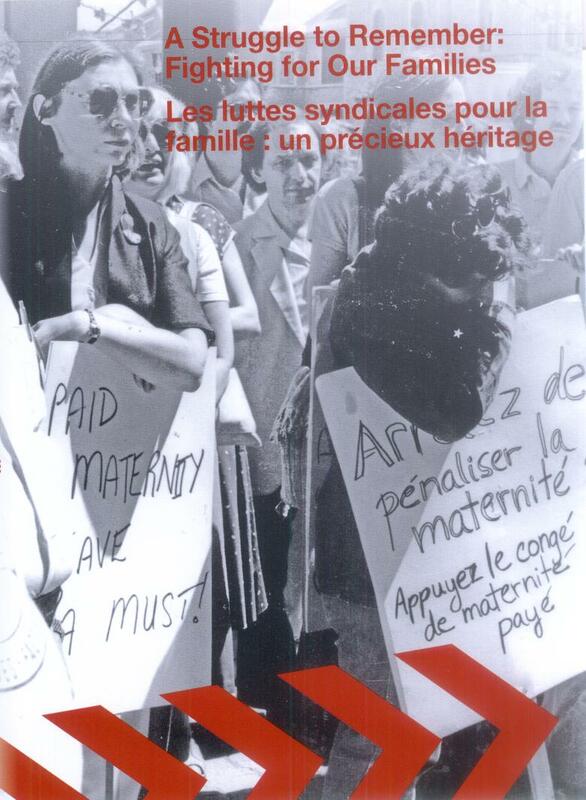 The 20 minute video, A Struggle to Remember: Fighting for our Families, chronicles the struggles by unions, feminists, and political progressives that led to Canada having some of the best family leave and maternity leave benefits in the world, making it possible for women to return to their jobs after giving birth and gain real and enforceable work-life balance provisions. Here is a link from the Workers' History Museum with more information. The local has our own copy of the video, let us know if you would like to borrow it. See you on June 20.